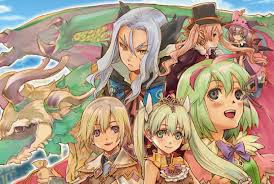 Rune Factory 4 is OUT!!! The N.A version of Rune Factory 4 is already out on October 1st. The EU version is said to be released in spring 2014. Time for a whole new adventure! !